Site selection if often the most challenging part of the meeting planning process. Choosing the right venue and location is a decision that plays a critical role in having a successful, well-attended, cost-effective event. With thousand of properties available to you, it can be extremely overwhelming. However, seasoned professionals like the event planners at Naif Productions will research, review, create and deliver are a list of the best suited venues for your event using our relationships with key global and regional hotel brands. 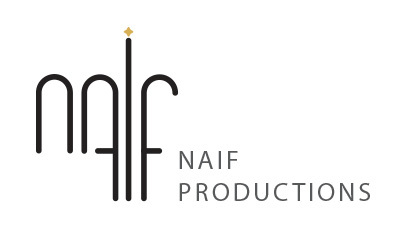 Stop wasting hours of your time blindly searching the Internet and call Naif Productions. We will streamline the entire search process, and present only the most relevant destinations for your consideration. Identify appropriate venue, contact their sales people and transmit request for proposal. Handle follow-up questions and communications from the venue. Review proposals, select several options for your approval. Create an easy to follow spreadsheet that allows you to evaluate and compare rates, available dates, amenities, food and beverage, in-house AV requirements and space. Once the venue is selected, we negotiate the food and beverage terms, contract terms, amenities, attrition, cancellation, and clauses that impact your bottom line. Once you have selected the best venue, you may choose to have a site inspection to get a first hand look at the venue and its opportunities. Naif Productions’ professional event planners can provide assistance on site to establish a level of comfort that your are making the right venue choice. We provide a no cost consultation to determine what your venue needs are for a successful event. Contact us today to start today. Packages start at $1,500. Sleeping room blocks of 200+ inquire here for waived fee.